British manufacturer McLaren will be the thirteenth manufacturer to be represented in the Suzuka 10 Hours on 24-26 August, with the announcement on Thursday that Garage 59 will enter a McLaren 650S GT3 into the 47th running of Suzuka Circuit’s summer endurance race. 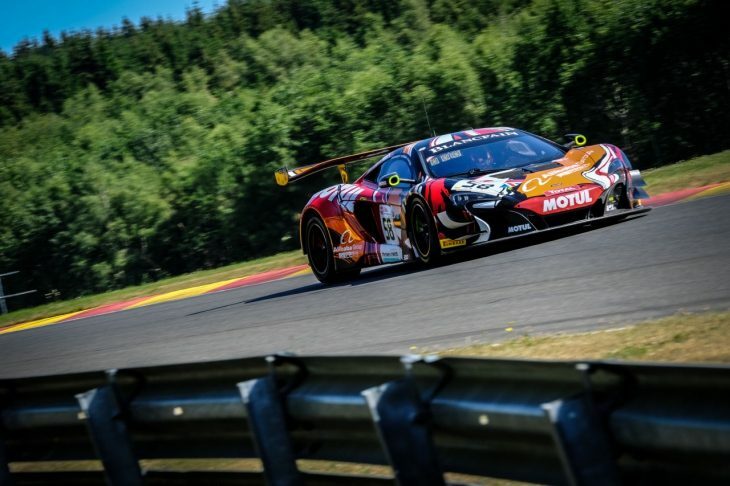 With their extensive racing pedigree that extends from Formula 1 to GT racing, McLaren joins Audi, Bentley, BMW, Chevrolet, Ferrari, Honda, Lamborghini, Mercedes-Benz, Nissan, Porsche, Toyota (Dome) and Lotus (Mooncraft) with representation on the grid in the upcoming third round of the Intercontinental GT Challenge. McLaren will look to build upon a prior track record of success in the Suzuka 1000km of old, where the groundbreaking McLaren F1 GTR won both the 1995 and 1996 runnings of the race – in ‘95 with Ray Bellm, Maurizio Sandro-Sala, and Masanori Sekiya, and in ‘96, with Bellm, James Weaver, and J.J. Lehto. 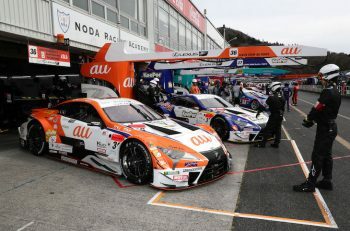 The winners’ share of a ¥100,000,000 JPY prize purse is also up for grabs in the Suzuka 10 Hours. They’ll also look to give the 650S GT3 its first signature win since the triumph at the 2016 Bathurst 12 Hour Race. 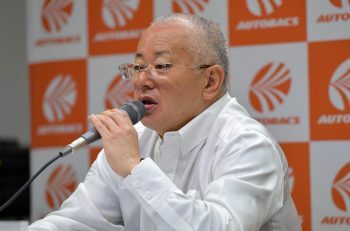 No drivers have yet been announced for this 34th entry into the Suzuka 10 Hours. Garage 59 currently campaign two McLaren 650S GT3s in the Blancpain GT Series Endurance Cup: One for the pro trio of Ben Barnicoat, Côme Ledogar, and Andrew Watson, as well as the pro-am trio of Chris Goodwin, Alexander West, and TV presenter Chris Harris. An update to the entry list also sees a change to the driver lineup in the #777 CarGuy Racing Honda NSX GT3, as Afiq Yazid has been replaced by veteran driver Naoki Yokomizo, CarGuy Racing’s regular pro driver in Super GT and the 2012 GT300 Drivers’ Champion.